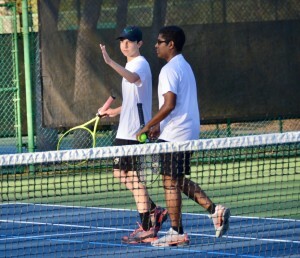 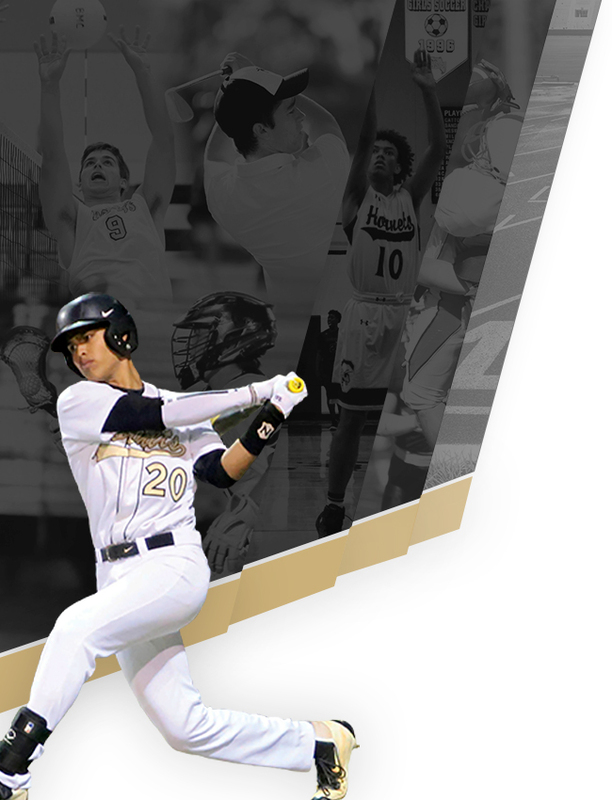 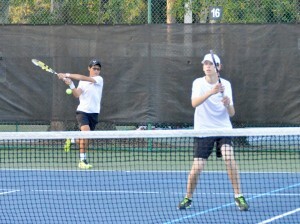 The boys won 6-1 – winning all five singles lines. 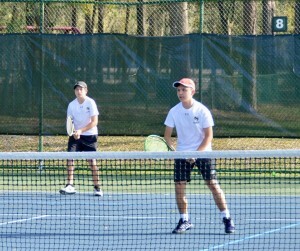 Seniors Andrew T and Sean C both won 8-0. Cody D won 8-3, Davies H won 8-4 and Spencer C won 8-5. 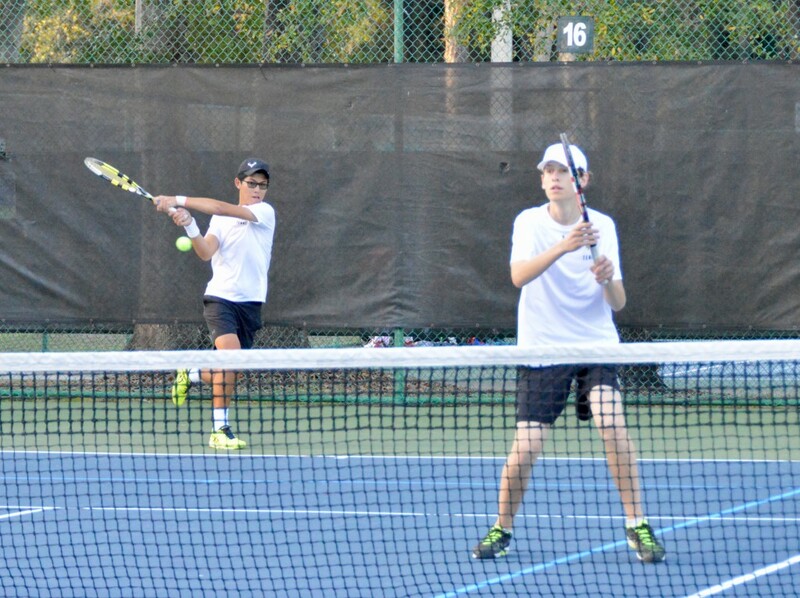 Andrew and Cody won line 1 doubles 8-2, before Devin R and Marlon M dropped the line two doubles 5-8. The boys improved their record to 5-1. The girls also swept all five singles lines. 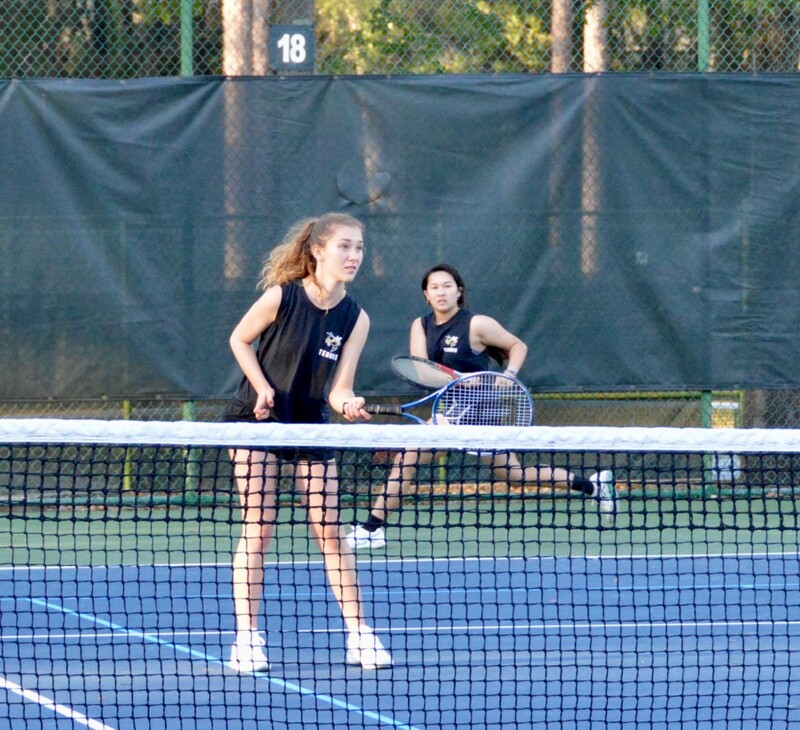 Freshman Molly H and sophomore Jennifer R both won 8-0. 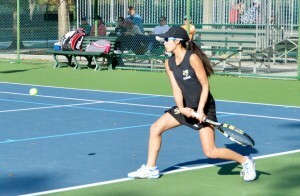 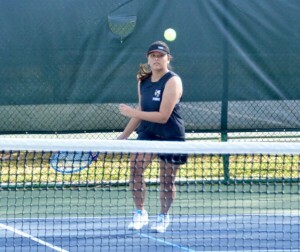 Senior Nikki B won line one 8-3, and Emma K and Alexa K both recorded 8-3 victories. 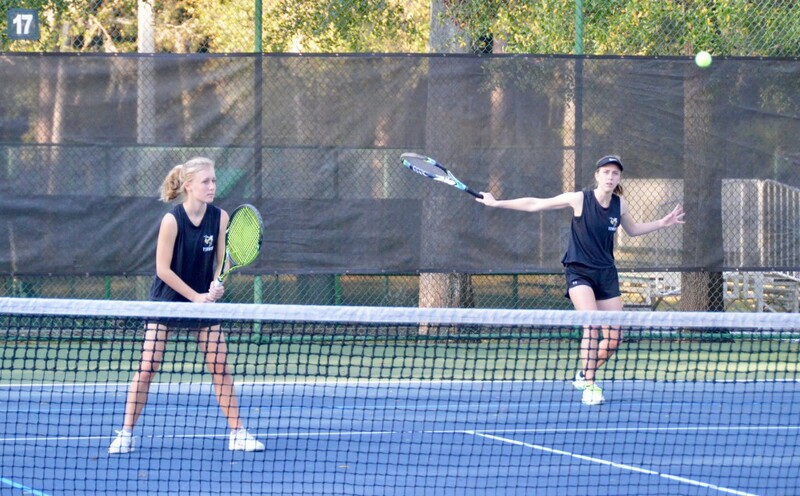 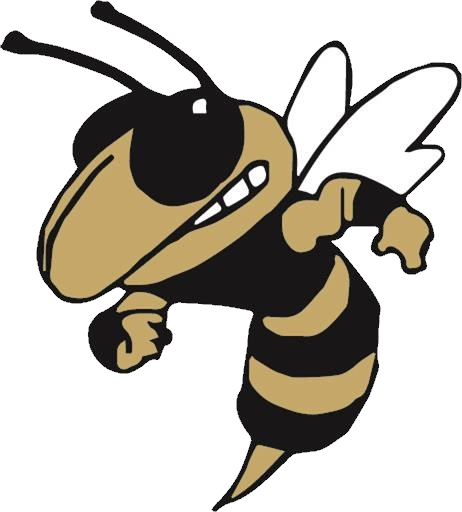 The Hornets lost both doubles matches by identical 5-8 scores – Mary Kate E and Brooke S played well at line one, as did Addison B and Brittney P at line two. 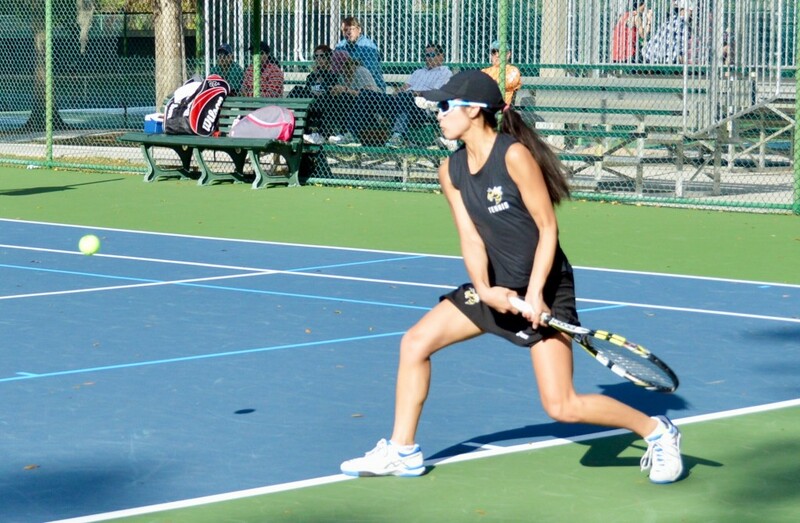 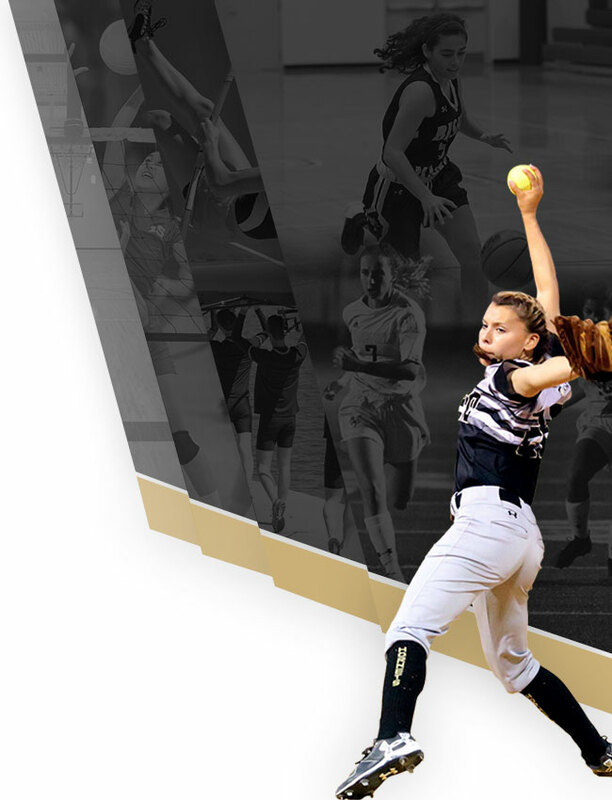 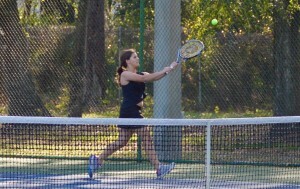 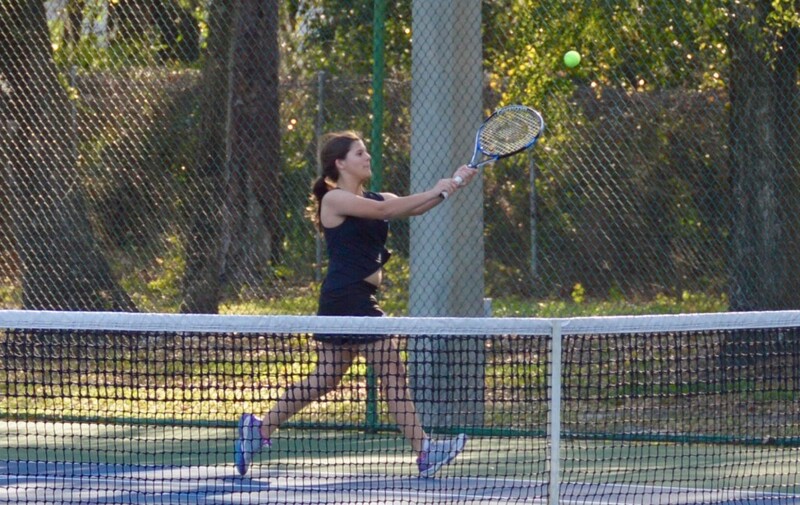 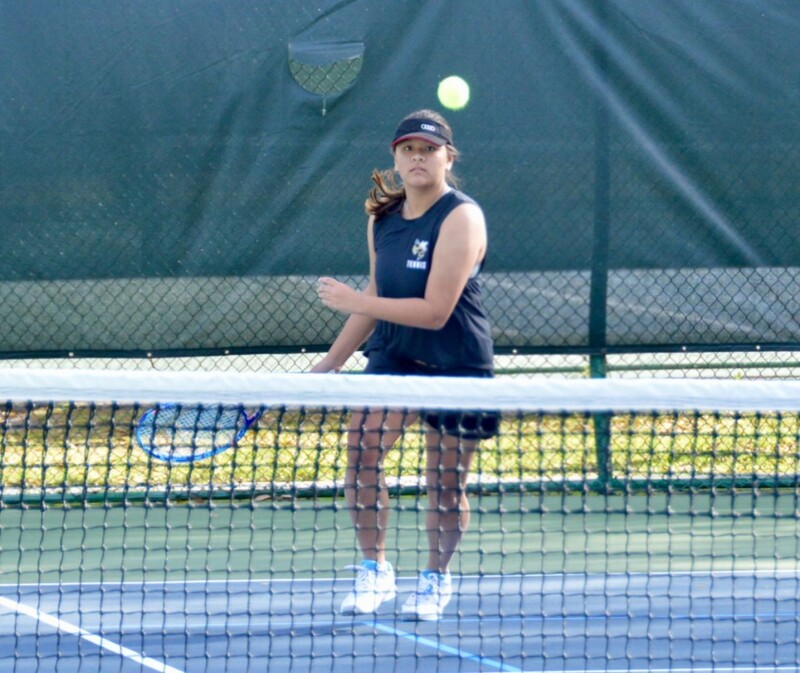 The girls record now sits at 4-2 – before tomorrow’s district home match vs. Eustis.